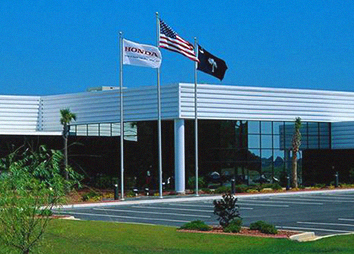 Honda announced CVCC, the first engine technology to meet U.S. Clean Air Act standards without the need for a catalytic converter. 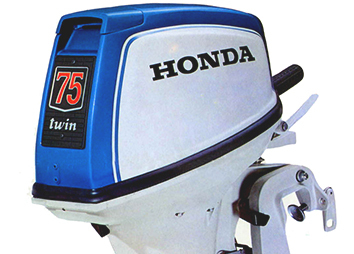 Honda introduces 4-stroke marine engines that are cleaner, more fuel-efficient and quieter than the 2-stroke outboard motors available at the time. 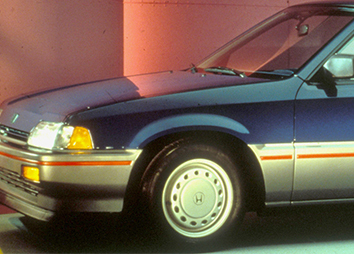 The Civic CRX-HF is the first mass-produced 4-cylinder car to break to 50-mpg fuel economy mark. 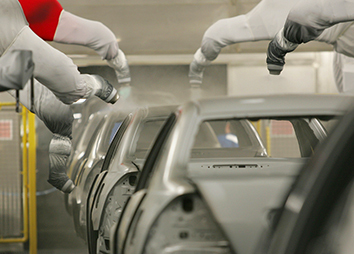 Honda becomes the first automaker in America to use waterborne basecoat paint in mass production, introducing the process at East Liberty Auto Plant. 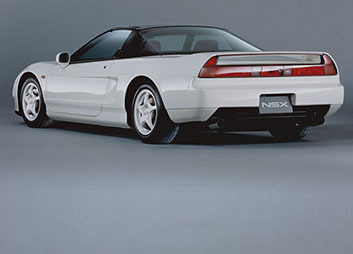 VTEC – Honda’s foundational technology for achievements in low emissions, high fuel-efficiency and high performance, is introduced in the U.S. in the Acura NSX. 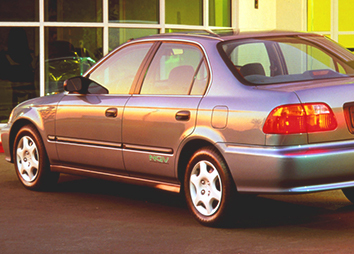 U.S. EPA recognized the 1998 Honda Civic GX natural gas vehicle as the cleanest internal combustion engine it had ever tested. 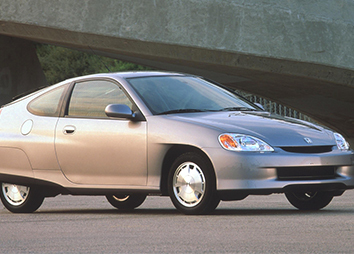 First gas-electric hybrid vehicle in North America is introduced – the 2000 Honda Insight. 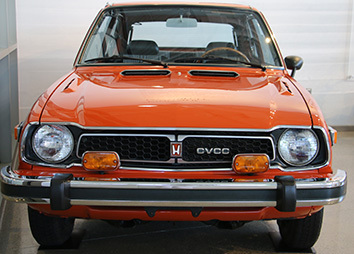 Honda is the first mass-market automaker to offer an entire lineup of cars and light trucks that meet or exceed low-emissions vehicle (LEV) standards. 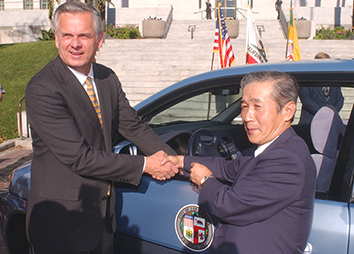 World’s first commercial application of a fuel cell electric vehicle: a Honda FCX is leased to the city of Los Angeles. 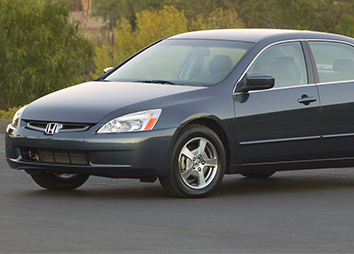 The 2005 Accord becomes the world’s first V-6 hybrid vehicle. 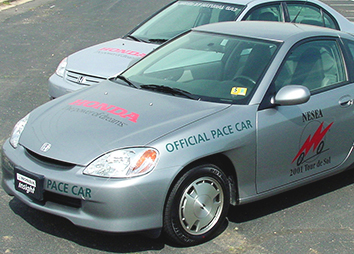 Honda earns top ranking for the 10th consecutive year in ACEEE annual rating of America’s greenest vehicles. 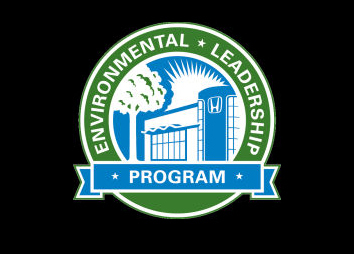 American Honda launches Environmental Leadership Award ‘green dealer’ program with U.S. Honda and Acura dealers, including a baseline requirement to reduce energy use by 10 percent. 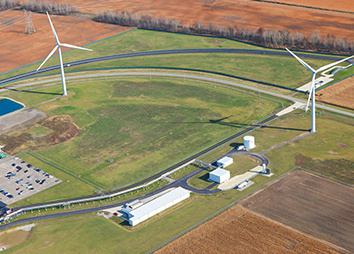 Honda Transmission Manufacturing of America installs two power-producing wind turbines at its Russells Point, Ohio plant, becoming the first automaker in the U.S. to derive a substantial amount of its power from turbines located on its own property. 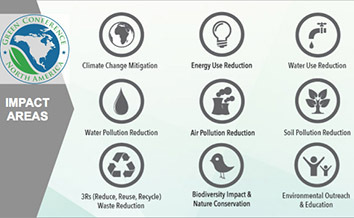 Our commitment to the environment isn’t something just happened, it’s been engrained in how we do business from the start. 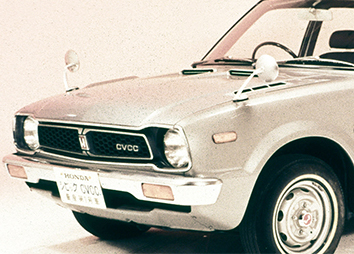 Click here to take a step back in time and see the many ways we positively impacted the environment.